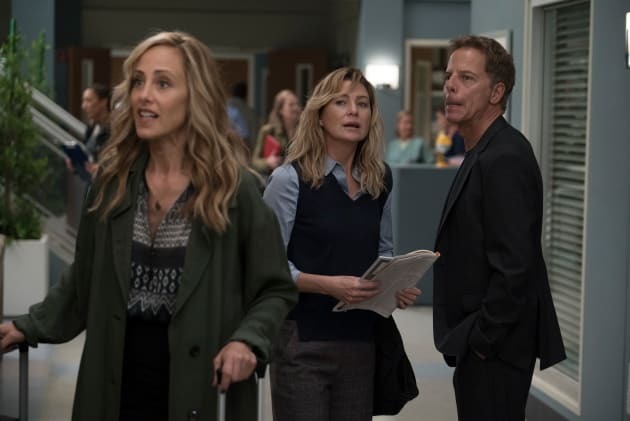 News, rumors, and secrets tend to spread like wildfire at Grey Sloan Memorial. Even if Teddy hasn't spilled the beans to anyone about being pregnant, at some point, others will speculate that she's hiding something from them. It's the Grey's Anatomy way. 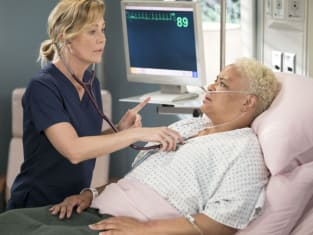 Grey's Anatomy Season 15 Episode 1: "With a Wonder and a Wild Desire"